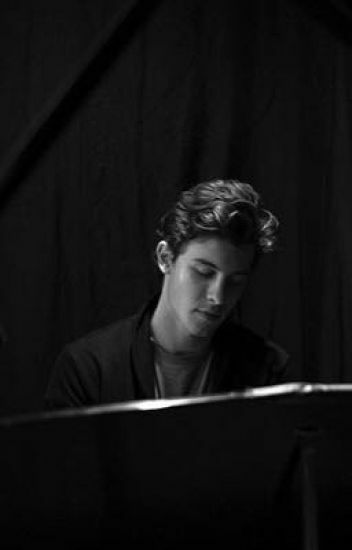 "I always thought I was strong but he made me weak"
Imagines on the talented musician that has stolen the hearts of many with his soulful singing, Shawn Mendes. This is a bunch of imagines about non arguably the cutest guy in the world. A continuation of book 1 and 2? Just Imagines for a boy I wish I could be with. Requests open! Just comment on story or dm me! These are some imagines about a Canadian dude that's good lookin', likes muffins, hates tomatos, and is decent at singin.